Are you looking for a fun, yet educational, day out for all the family when visiting the Dragon Hotel? Then Swansea is the perfect place, as it has a number of great museums which you can explore come rain or shine. 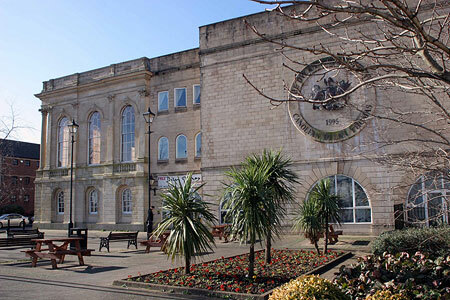 Take a look at a small selection of the best museums in Swansea below. 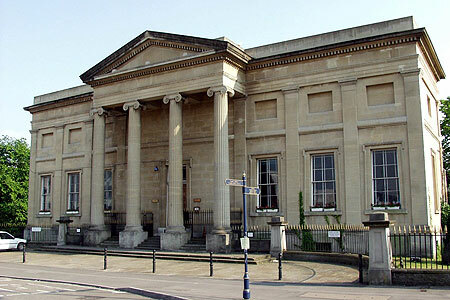 To quote Dylan Thomas, this, the oldest museum in Wales (purpose built in 1841), is a ‘museum which belongs in a museum’. Housing displays of local history, art and archaeology, it offers a lively and varied programme of events and exhibitions throughout the year. So, to find out how you can meet a mummy, view our many transportation devices or browse through the ancient artifacts found in the local area, check out the museum website. The Museum is open Tuesday-Sunday 10am-5pm and admission is free. The National Waterfront Museum in Swansea is a £30 million attraction which pushes the boundaries of technology in an interactive interpretation of Wales’ industry and innovation. 15 exciting themed display areas showcase new technologies in science, manufacturing and medicine – including ground breaking Welsh inventions. With high impact graphics and interactive opportunities throughout the displays, this is a must-see attraction! This new landmark building is a fusion of Welsh slate, glass and steel, with a canopied street of cafes and shops overlooking the marina waterfront. Plan your visit using the museum website. The Museum is open 10am-5pm daily and admission is free. Here you can view the excellent collection of Swansea and Nantgarw porcelain on permanent display. 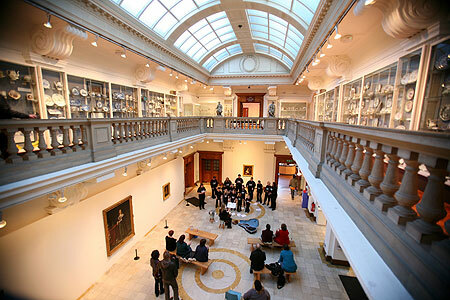 Housed in a building that is in itself a piece of art, the Glynn Vivian offers a varied programme of art and design throughout the year. 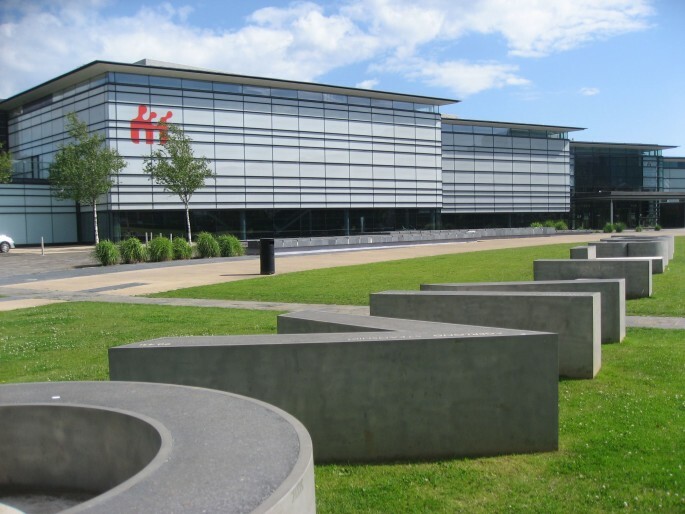 Find out more on the gallery’s website here – Glyn Vivian Art Gallery. The Museum is open Monday-Friday 9am-5pm. 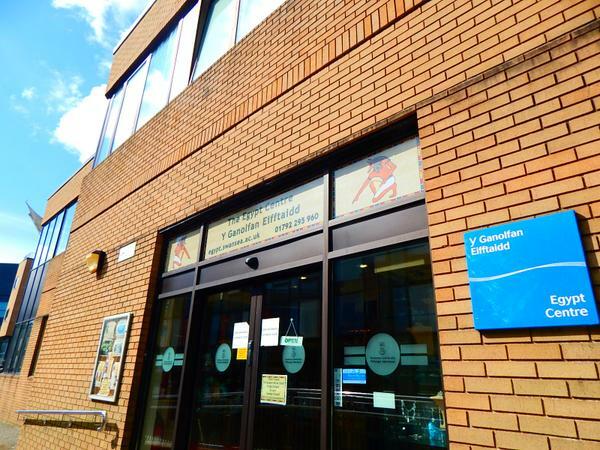 Opened in 1995 by former US President Jimmy Carter, the Dylan Thomas Centre is situated in the heart of Swansea’s Maritime Quarter and offers a year round programme of literary events. Its award-winning exhibition celebrates the life and works of legendary local poet Dylan Thomas. The Museum is open 10am-4:30pm and admission is free. The Egypt Centre, Museum of Egyptian antiquities, was opened in 1998. The museum has two galleries: the House of Death and the House of Life. The collection consists of some 3,000 Egyptian antiquities covering a time span of c4000 BC- AD 500. Artifacts include; a 21st Dynasty wooden coffin, a reserve head of which only about 30 are known, part of the Book of the Dead and beautiful beaded collars dated from the time of Tutankhamen. The Museum is open Tuesday-Saturday 10am-4pm and admission is free. Would you like to learn any more about these museums or other things to do in Swansea? Then tweet us on @TheDragonHotel or ask at the main desk in reception.